Attention! This job posting is 634 days old and might be already filled. 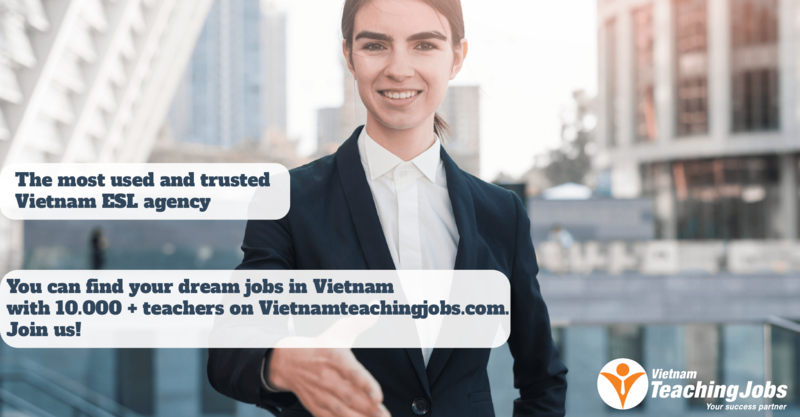 EIV is a recognized Teacher Recruitment Specialist (TRC) and has earned a solid reputation as being a provider of professional teachers to the local education sector in Vietnam. EIV specializes in providing foreign teachers to schools, private individuals, groups, and companies across Vietnam. 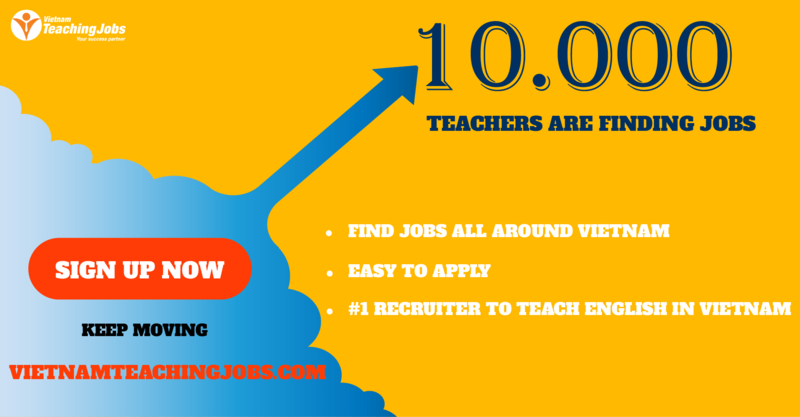 EIV also recruits teachers for organizations, Universities, colleges, and senior and junior public high schools. We also provide teachers for in-home tutorial support for individuals and families. Through our powerful network EIV is currently serving the needs of more than 650 students, with more than 100 teachers, offering approximately 3,000 lessons each month. Due to an increase in local demand we are currently looking to recruit suitably qualified Australian, American, British and Canadian teaching professionals. We are currently recruiting for qualified native English teachers who are looking for new permanent teaching roles for Academic school year (2017 -2018). We have permanent primary, secondary and high school roles across Ha Noi we are looking to fill. Immediate assistance from coordinator team in arranging subtitute teachers incase of sickness, visa run, family visting,…. Working with teaching assistant to maintain productive working habits and discipline in the classroom. New EFL full time & part time Teachers needed- Atlantic School Links - Aug/Sep 2019 start posted about 23 hours ago. New Full time English Teaching Position for young learners at language center posted about 23 hours ago. 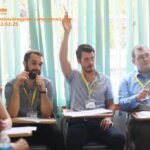 New FULL TIME NATIVE TEACHER NEEDED (HO CHI MINH CITY) posted about 23 hours ago. New Secondary teacher posted about 23 hours ago.